The world of video file formats can be pretty overwhelming. However, there are only a few things you really need to know. Are you downloading or ripping an existing file or do you plan to produce your own video creation? What kind of hardware and software are you using or plan to use? Are you planning distribution of your video file online or through a physical medium? Your answers to this set of questions can change the kind of container and codec you want to use. In order to get a better understanding of your video file formats let’s take a close look at some of the most popular containers on the market and their specific characteristics. AVI video file formats used to absolutely dominate the video container market. However the format’s popularity has recently declined but years of AVI legacy videos are still common on the internet. Microsoft replaced AVI with the WMV video file format in the mid-2000s. The original WMV was solely designed for streaming applications, however alternative WMV formats, reminiscent of WMV Screen and WMV Image, have been released to be used with alternative specialised video content. Both AVI and WMV produce less compression than other competing formats, that means that they provide improved video quality but take up extra space on your laptop. Other benefits of AVI and WMV include their wide compatibility with with both PC and Mac systems. Other drawbacks are the inability to pick aspect ratios ratios manually, which may be quite unacceptable for some users. Like Microsoft’s AVI and WMV formats, Apple’s MOV and QT formats are compatible with each Macintosh and Windows platforms. MOV was designed expressly to save feature-length movies, both MOV and QT are renowned to contain a various array of video content. In fact, these 2 file extensions are normally saved together. Both formats use aa multimedia container file which is separated into a spread of tracks. Users can devote every track to the storage of specific sort of information (video, audio, effects, and/or text). The MOV and QT formats are also compatible with a particularly big selection of codecs. Derived from the word Russian word (which references a specific type of cylindrical nesting dolls), matroska (MKV) is an extremely popular container for many reasons. First and foremost, it is a free and open source. Secondly, it offers a plethora of extra features. And, last but not least, it leaves the MOV and QT formats in the dust by supporting nearly every codec under the sun. The primary complaint with the MKV format is that it isn’t well supported by certain programs and devices. If you’re watching or distributing your video files in VLC, XBMC, PotPlayer, or another video player that supports MKV, the high quality and versatility of this format make it an ideal choice. 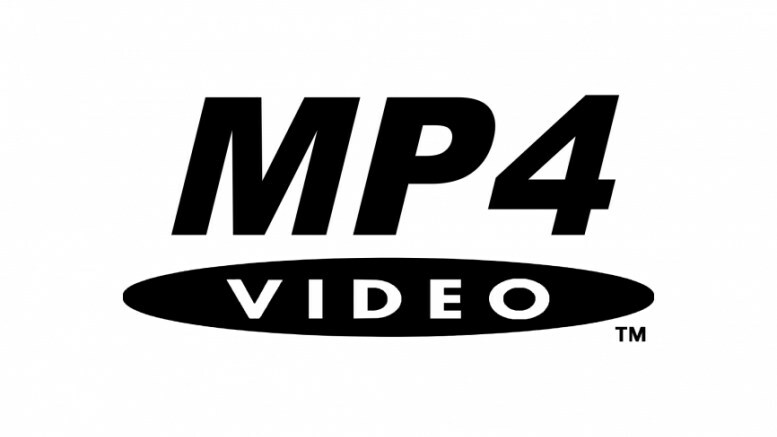 Popularized by Apple within the iTunes Store, the MP4 not only stores video and audio files but also text and still pictures. Though this format offers lower definition and fewer options than the MKV format, it’s wide supported by a range of the most prominent digital devices on the market as well as the Xbox 360 and top-selling Apple products like the iPad and Apple TV. The result of a collaboration between Panasonic and Sony, these video files were designed expressly for digital camcorders. 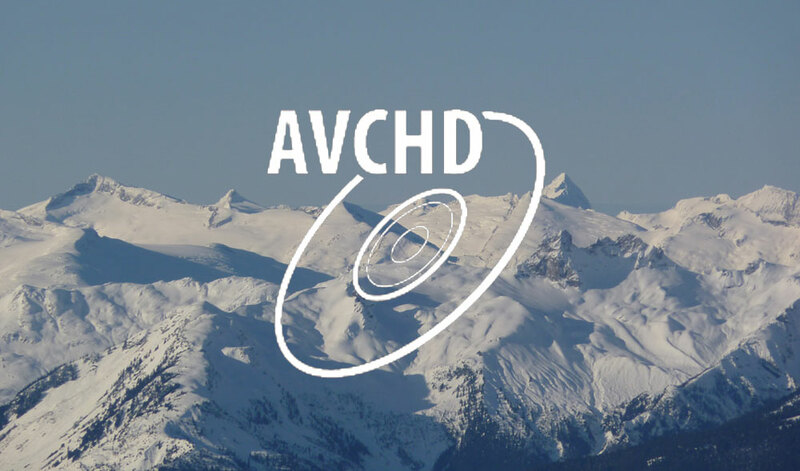 AVCHD leverages the facility of H.264/MPEG-4 video compression technology that may squeeze video information right down to extraordinarily tiny sizes. Perfect for folks that shoot their own footage using their own equipment, this video file format permits you to store hours of video by using very little information while not considerably sacrificing visual quality. AVCHD is both standard definition and high definition variations. the most recent edition of this format (AVCHD 2.0) supports 3D video. In trendy technology terms, Flash Video has been around forever. 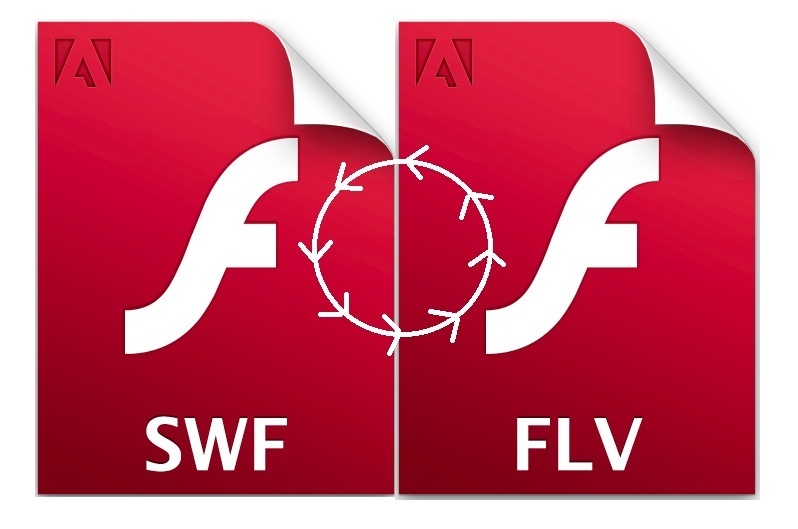 Flash is split into 2 distinct formats. The first FLV format is very fashionable for streaming video on websites corresponding to YouTube and Google Video. FLV files are generally tiny and may be downloaded quite promptly. The dominant video file format for displaying animated vector graphics online, SWF (an acronym for Shockwave Flash) is really a Flash video and it may be viewed as a Flash animation file. Although they’re widespread once it involves streaming videos on the web, Flash formats don’t seem to be supported by iOS devices such as iPhones and iPads, which might give major issues for Apple users.